I never had the need to farm for a mount before, but after seeing this I think it’s worth doing the never-ending list of chores in Mechagon for the meta-achievement. And now I miss wildstar more than ever. I cant wait! I don’t mind the huge meta-achievement. Mechagon looks like a lot of fun to me! Yes, I’m stoked for this mount. This is probably the single thing that will keep me subbed in 8.2. Agreed.I will definitely be focusing on getting this mount. Now imagine riding something like that in real life.I would end up crashing lol . How do you see where you’re going? I’ve already got one in Old Republic. I’m good. 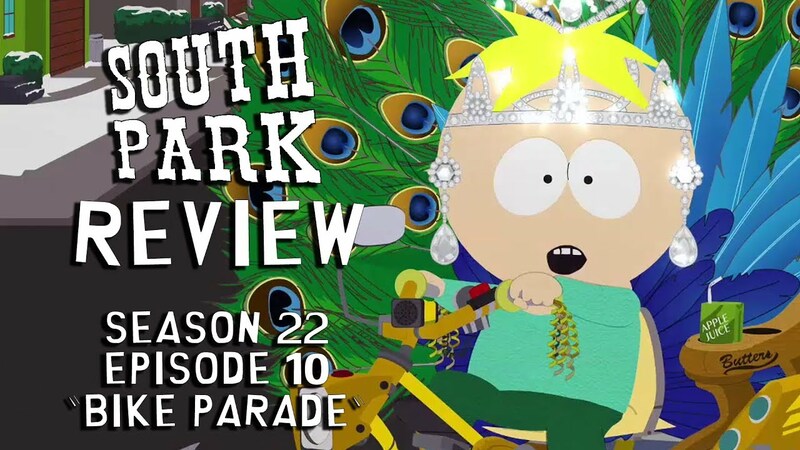 Pretty sure South Park had the closest representation of what Blizzard is giving us, regarding mounts in 8.2. To be honest, i call them “Revenge of the Sith” Mounts. Why? you know chase scenes in that movie where Obi Wan chases the robot sith though a… desert sort of cave planet (it’s been a LONG time seeing those movies, and i’m not super huge into star wars anymore) with those circle bikes? Those things. I am having fun in Mechagon. Might even race change my rogue to a Gnome due to the zone, the heritage armor, and the new mechanical mounts. I love the way they made it bounce up and down with the tire treads. Too bad it comes out in the same patch we’ll have flying. So it’ll be unused except in raids and dungeons 2 weeks into the patch. Too bad they spent all their resources on that and left armor looking like straight . Venus War and Zone raiders? They have those in SwToR? I need to get one. 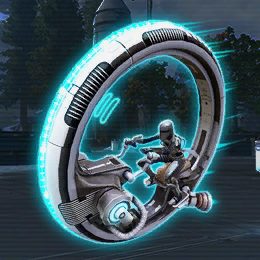 I’ve been trying for one of the throne mounts with my cartel coins from my authenticator. There’s a couple of them. One has a green glow and the other has a blue glow. I think they added some other effects to them recently? I’m not sure. I’m still trying to figure out what that new option is where you can set yoyr helmet to off and unify colors.